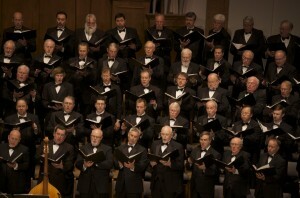 Now in its thirtieth season, The Michael O’Neal Singers has established a reputation for choral excellence that extends throughout the United States and abroad, as subscription series performances, concert tours, and a growing discography have received acclaim from audience members and music critics alike. 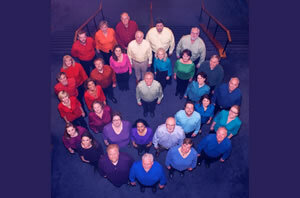 Formerly The Michael O’Neal Chamber Singers, KALEIDOSCOPE is a 40-voice ensemble drawn from the full MOS chorus. Performing a diverse, constantly-changing repertoire, KALEIDOSCOPE is known for its polished presentation of choral selections ranging from Gregorian chant to 20th century compositions; from opera to vocal jazz; and from classical masterworks to African-American spirituals. 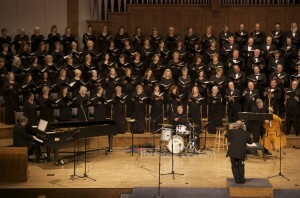 The Michael O’Neal Summer Singers is a non-auditioned summer chorus. No audition is required, but previous choral experience is strongly recommended.